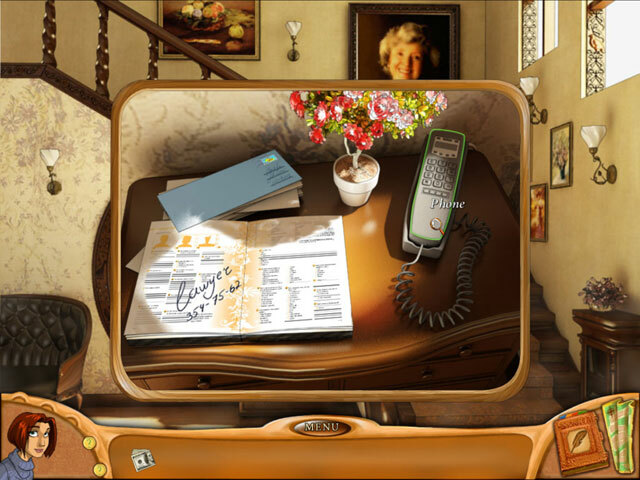 Explore an old house full of secrets and help Natalie Brooks find her inheritance in this thrilling adventure game!Explore an old house full of secrets!Is there a better setting for a Hidden Object adventure game than an old house full of secret rooms and hidden corridors? No! 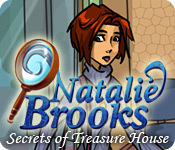 And Natalie Brooks: Secrets of Treasure House has plenty of these and more. 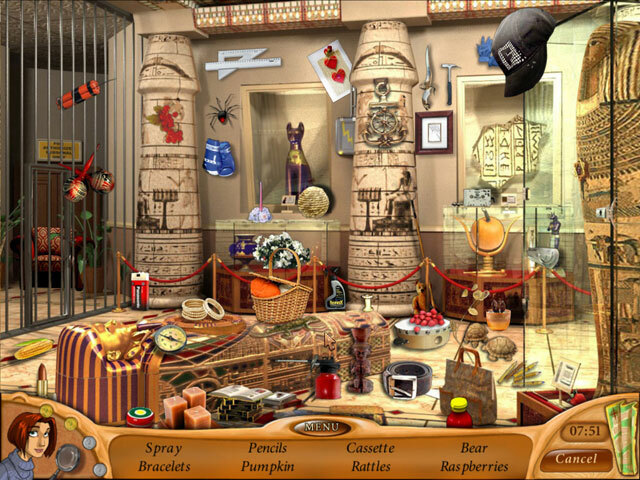 Join the game`s intrepid heroine as she solves puzzles, finds hidden items and interacts with colorful characters, including a chief of police whose ambitions might not align with the right side of the law! 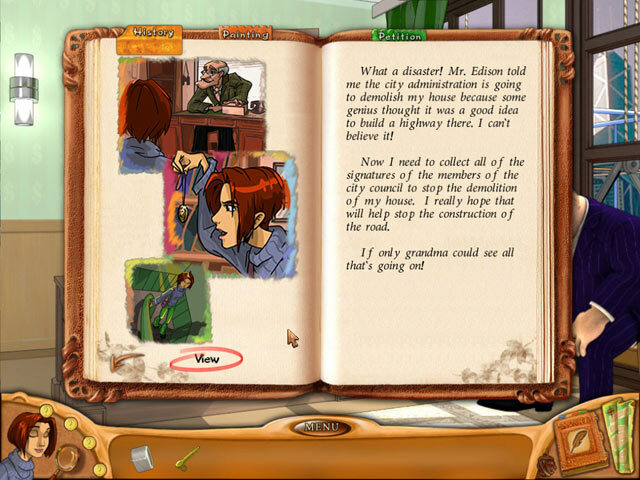 Features unique mini-games, beautiful graphics and rich audio. Begin the journey today!